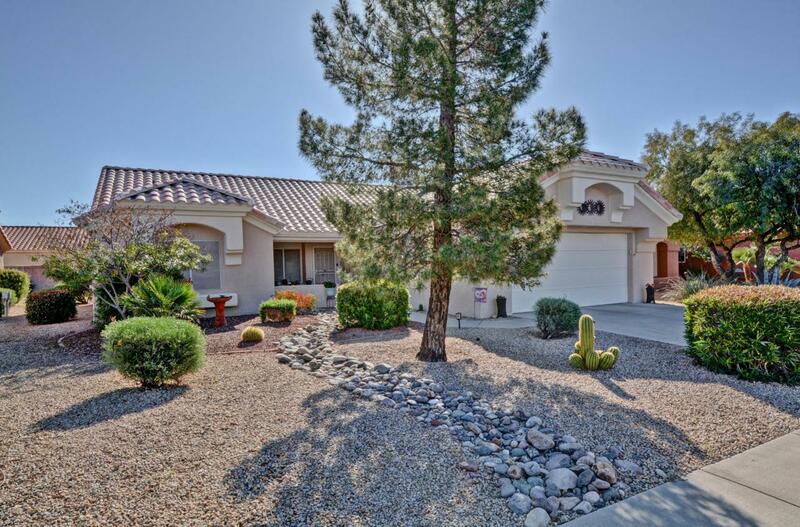 Many upgrades in this highly desirable Payson. Open Concept Floor Plan, 2 Bedrooms (Split), 2 Bathrooms, Great Room, Bright Kitchen with eating area. Nice Office (Laundry in Garage). 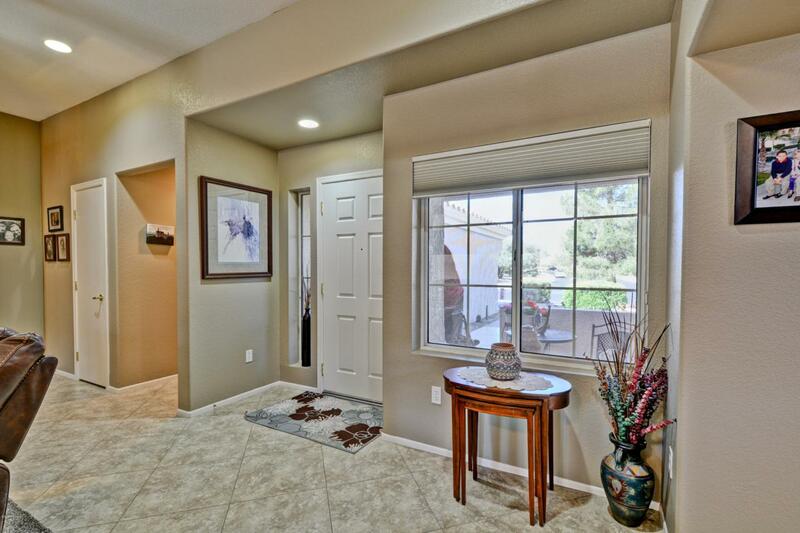 Master Bath has Dual Sinks, Private Toilet room, large walk-in Shower & His & Her Closets. 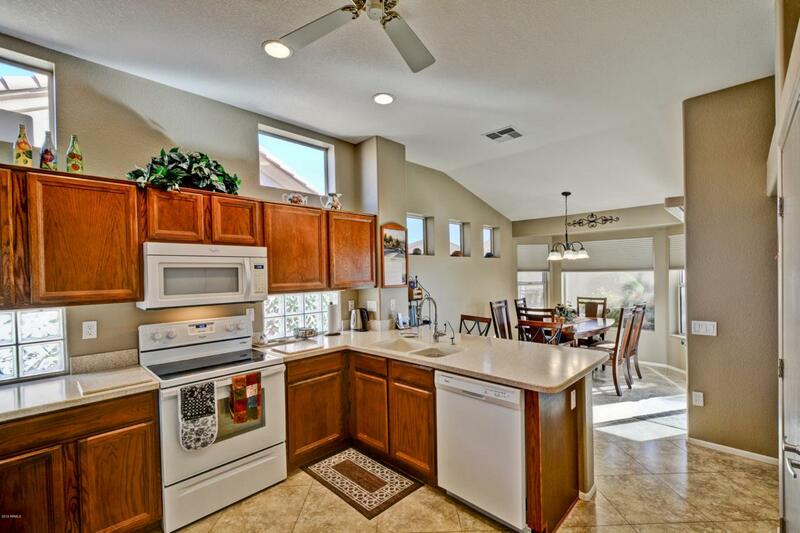 Beautiful Kitchen with Corian Counters, Undermount Sink & New Appliances (2014). All Flooring in home replaced 2014 & 2015 (Large Tile & Carpet). Entire home interior painted 2017, Exterior painted every 7-8 years by HOA. HOA also covers Front & Backyard weekly maintenance w/Water, Monthly Pest Control, Termite Protection, Trash & Recycle. Fabulous large East facing rear patio with knee wall. Storage Cabinets in Garage along with a work bench area. 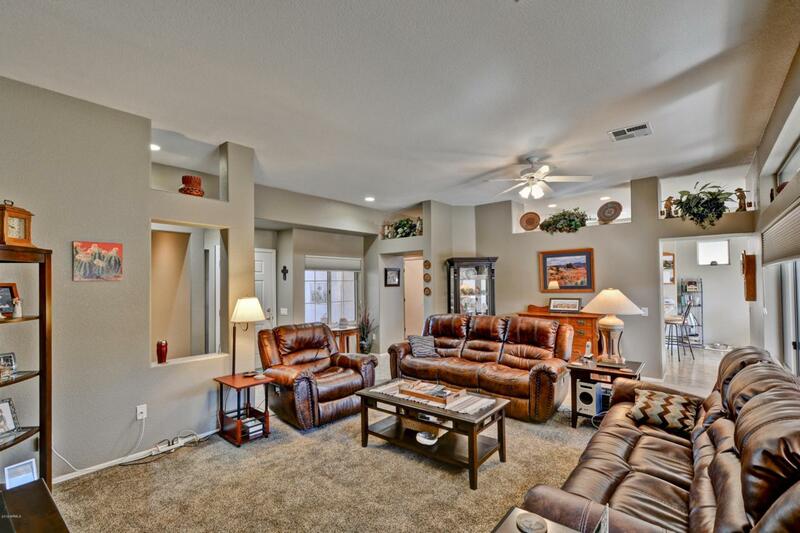 Wonderful home, great floor plan & move-in ready. Come take a look!